James Mollison was born in Kenya and grew up in England. After studying Art and Design at Oxford Brookes University, and later film and photography at Newport School of Art and Design, he moved to Italy to work at Benetton’s creative lab, Fabrica. Since August 2011 Mollison has been working as a creative editor on Colors Magazine with Patrick Waterhouse. In 2009 he won the Royal Photographic Society’s Vic Odden Award, for notable achievement in the art of photography by a British photographer aged 35 or under. His work has been widely published throughout the world including by Colors, The New York Times Magazine, the Guardian magazine, The Paris Review, GQ, New York Magazine and Le Monde. 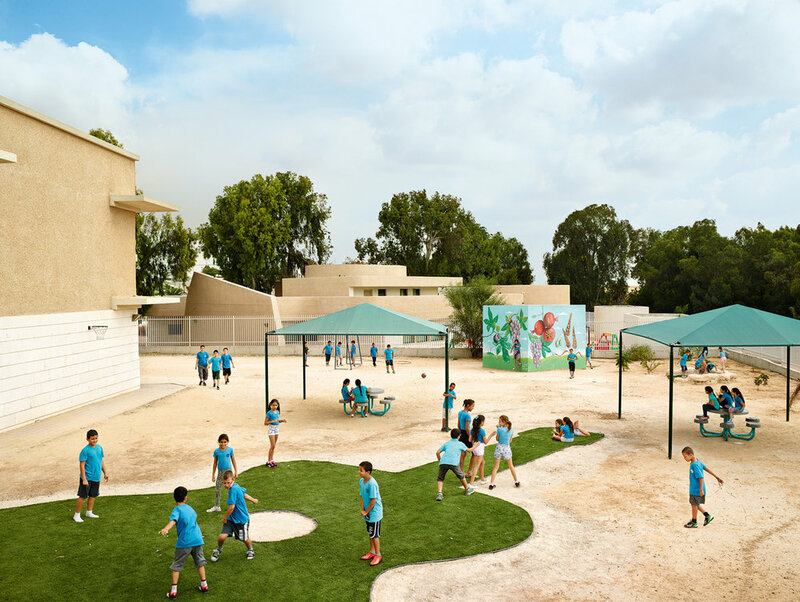 His latest book Playground was published in April 2015 by Aperture Foundation- a series of composites of moments that happened during a single break time, a kind of time-lapse photography. His fourth book Where Children Sleep was published in November 2010- stories of diverse children around the world, told through portraits and pictures of their bedroom. His third book, The Disciples was published in 2008 – panoramic format portraits of music fans photographed before and after concerts. In 2007 he published The Memory of Pablo Escobar– the extraordinary story of ‘the richest and most violent gangster in history’ told by hundreds of photographs gathered by Mollison. It was the follow-up to his work on the great apes – widely seen as an exhibition including at the Natural History Museum, London, and in the book James and Other Apes(Chris Boot, 2004).